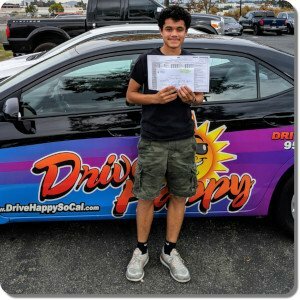 Home / Drive Test / Michael From Wildomar Passes The DMV Drive Test With Drive Happy in Temecula! 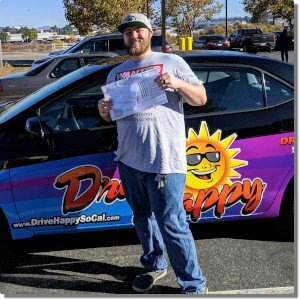 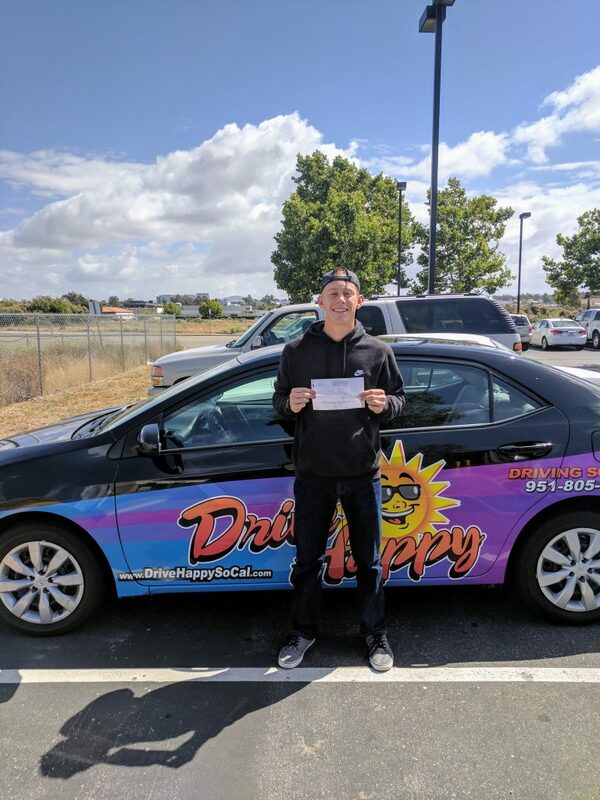 Previous post: Brad From Menifee Passes The DMV Drive Test With Drive Happy! 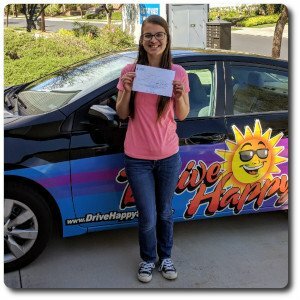 Next post: Drive Happy Student Savannah From Temecula Passes The DMV Drive Test!